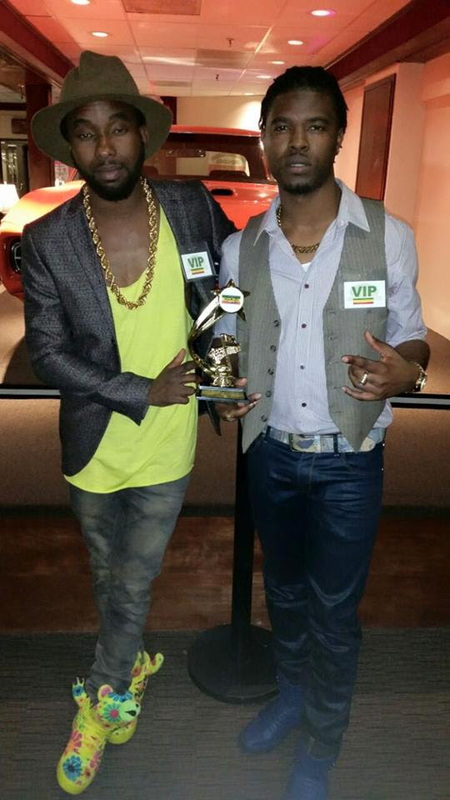 Over the weekend, Don Dem's Kirk Diamond and Bob Da Builda performed at the 2015 ReggaeXclusive Recognition Award where they were surprised with a recognition Award for Video of the year. "It was an honor to receive this award. especially a best video award because it just shows that all the hard work we put in wasn't unrecognized. I'm grateful for the award" stated Kirk Diamond.